CrisSp is your Emergency Specialist at 37 Thousand feet. Music lover. Surely, wonderwoman consumed by wonderlust! I once hit YouTube and landed watching Engelbert Humperdink singing “The Last Waltz” and I found myself going down memory lane, reminiscing about the good old days from the landscape of where I grew up and how deeply it affected who I am today to over a hundred of good (and bad), fun and enjoyable memories that made my life so meaningful (beating the odds of trials and tribulations). That includes my addiction to two things: Songhits and Jukebox. Both my parents are music lovers specially my dad. He has great fondness of every latest home audio equipment and sound system that goes out in the market during those days.That’s how the whole world of music was introduced to me. My father also owned a huge collection of music records from 78 rpm to 45 rpm, cassette tapes and even now, of CD’s and what have you. During those days, jukebox was something that you usually see in the bars or restaurants only, but we owned this machine though we didn’t have a bar or a restaurant. Let's leave my addiction to songhits for now and talk about the once popular jukebox. Similar to a vending machine, a standard Jukebox has buttons with letters and numbers on them. They played music on demand by inserting a coin in the slot and then entering a combination of letter and number for the machine to select the song and play that specific selection. In short, it’s the older version of a pay-per-tune music system. 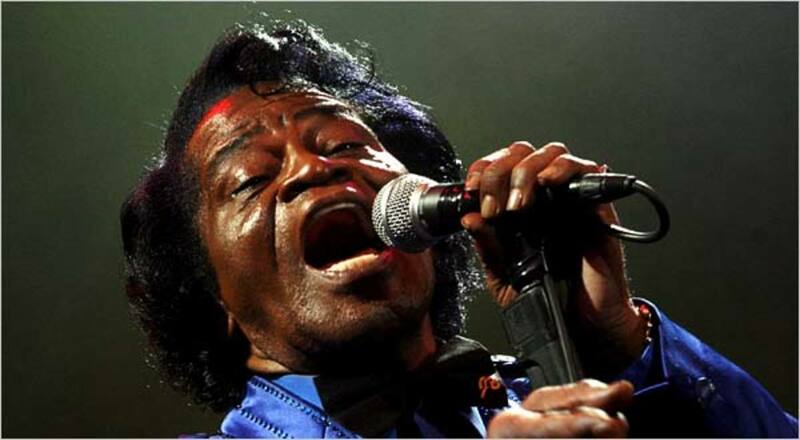 Jukebox carries a selection of music from all genre from rock and roll to swing, classical music and even opera. So, we have a big vase full of coins (25 cents, if I remember it right) that we recycle for the jukebox slot and I digress, remembering how I’d pinched coins from that same vase every time to buy my favorite Texas bubble gum from our own mini-grocery store managed by my grandma. Back to the jukebox, I enjoyed dropping coins to the jukebox machine and playing with the keyboards for some random selections of music. However, of all the buttons, I remember E1 appealed most to me or maybe just the easiest for my cute little hands to reach. So, it became my favorite buttons, which plays “The Last Waltz” by Engelbert Humperdink. So, I’d keep on dropping coins and pressing these buttons repeatedly for that song. Whenever my father's at home, we’d play random songs and we’d sing and dance together from some crazy groove tunes to sweet mellow music, swing and one of our favorites, “The Last Waltz”. It’s like moonlight dancing and splashing, falling on the well-polished hard wood floor of our house and laughing. Fast forward a bit and then came my first crush and my love for music became intense, particularly on ballad and love songs. 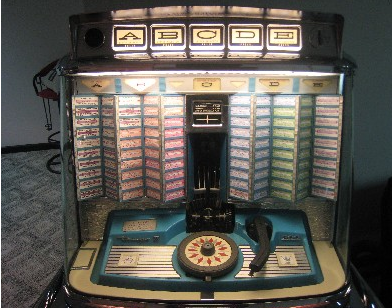 I’d rush back home everyday after school, thrilled to see and touch our jukebox, so that I could play the song that has been playing in my head all day at school. I’d bash my eardrums with the loud sound of our jukebox and daydreaming begins. 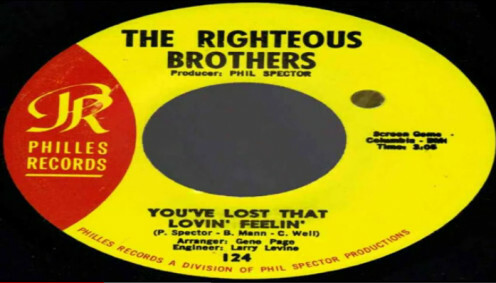 Some of my favorites were: Stars on 45 by The Beatles, The Long and Winding Road, another one by The Beatles and I cried A Tear by Anne Murray. I was kind of shy and timid growing up and so my secret love was kept to myself and was only shared with our jukebox. Just like the memory of my father dancing with me and of my first crush, the memory of our jukebox and its charm had its own nostalgia. 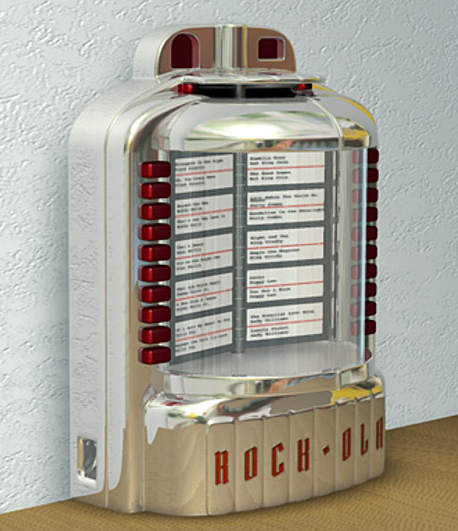 The good old days had swiftly gone by and jukebox is now a thing of the past. However, the machine has become a valuable and pleasurable item for the growing number of antique collectors. In fact, collecting refurbished jukebox has gained popularity since it imparts our musical heritage in a variety of music genre carrying nostalgic songs way back from the 40’s to early 80’s. Apparently, jukebox has become a multi-million dollar capital market though secondary. And, since I cannot afford to buy this classic machine at this time, it prompted me to create a jukebox page on Facebook instead. Please feel free to subscribe by liking it and don’t let the music fade away. There’s even an organization for Jukebox lovers in the USA called, American Historic Jukebox Society and there are many jukebox forums and dealers that still exist around the World Wide Web. This group regularly meet at some vintage jukebox shows around the USA – all for the love of jukebox and the treasured memories it carries for listeners of every generation. And, while there is wistfulness for the time gone by, there will always be a market for new and vintage jukeboxes. 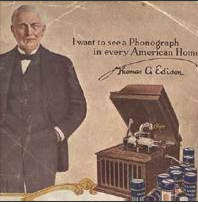 The discovery of the jukebox could be traced back in the late 1800, when Thomas Edison invented a coin-operated music machine that played music from a wax cylinder called phonograph. Sometime back in the same era, Louis Glass- a Danish Composer, installed a phonograph in his Palais Royal Saloon in San Francisco and since then has brought life the age of the jukebox. Then, in the early 1900, John Gabel introduced another music machine called “Automatic Entertainer” and it dominated the industry until the mid 1920s. 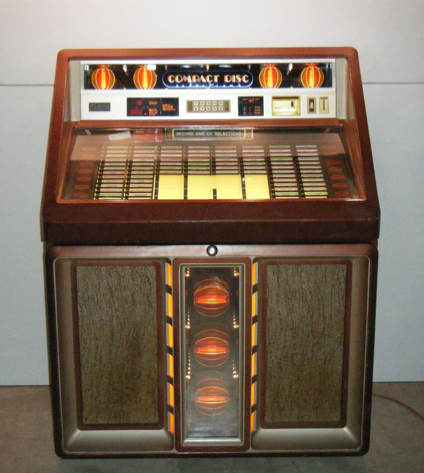 Back in the early days of its discovery, the jukebox was actually called “nickel-in-the-slot” because in order to play a song, one had to put a nickel. The first jukebox machine didn’t have amplification and so users had to listen through four listening tubes. That’s pretty interesting, if you'd imagine. Eventually, after years of competing with every new radio or stereo system, jukebox was then developed with speakers and could sound like an orchestra in high volume, until such time the jukebox was something of a novelty arcade, providing cheap entertainment. Interestingly, no one can confirm where the word jukebox originated. There are many versions about the origin of this word. Some say, it derived from African-American slang “jook”, which means “dance”. Other sources say, the word “jook” means mischievous or wicked. And, for the South Americans who are descendants of African slaves, the term “jook house” refers to a shack used for dancing, more like a place for celebration where they'd hang out to socialize and relax after a long day at work. 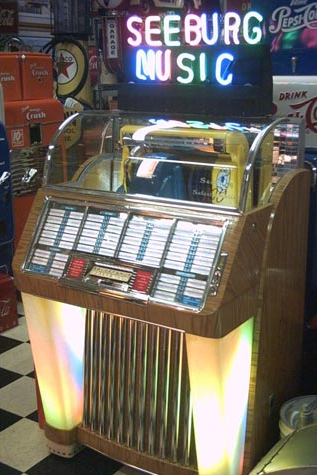 In the 1940’s the term “jukebox” was used by the mainstream press and since then the name “jukebox” was known and adopted by the public and so the music machine became very popular by its name “jukebox”. During the peak of the jukebox days, the market for selling single records was crazy high and it gave tons of opportunities for many recording artists. Jukebox sales eventually increased in the US and around the world as leading manufacturers developed a rather spectacular jukebox designed with exquisite wood, metal, and polished resins which danced behind tubes of enchanting animated lights with colored cellophane, Polaroid film, and plastic. Around the world, jukeboxes became a symbol of American life, bringing music overseas. Over the years, there have been a lot of jukebox models created and designed with sophistication from many different countries of the world. 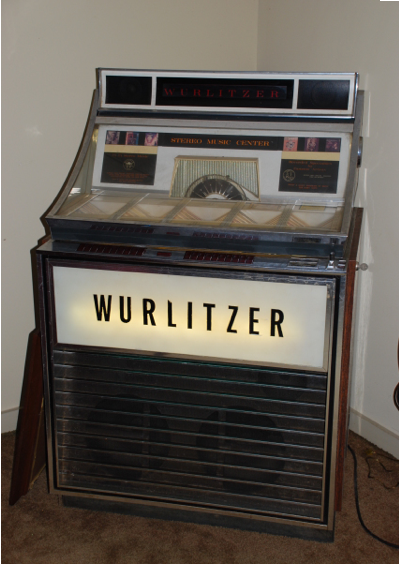 However, the longest and the most sought after machine was manufactured by: Wurlitzer, Seeburg, Rock-Ola and AMI/Rowe. As technology evolves, the jukebox became outmoded, cassette tapes came to life and so on, until lately all these were all superseded by other digital audio players and with easy access to free music, the demand for this coin-operated music machine went down and the once most loved Jukebox machine was finally phase-out. ajwrites: Ahhh, rock and roll! joan jett--check her out on youtube! ajwrites: Thank you. Classic, eh? CrisSp Loved your reminiscence and the history of the jukebox. Put another dime in the jukebox baby! wabash: I actually love your name. I think, it is unique. My pleasure to share this hub and glad that you can relate. Happiness always! I really appreciated this walk down memory lane as I loved jukeboxes, dancing or just listening to the songs. I still remember that, during the 50s, one of my favorite songs 'It's Almost Tomorrow' was C9 in a favorite hangout. Thank you for writing this hub! MartieCoetser: Thank you for visiting my music room-the Jukebox corner. I sincerely appreciate your votes and glad that you find this hub interesting. I feel lucky to have actually experienced this wonderful music device. It was fun playing with it and the memories are simply reluctant to leave my head and thus, this hub. And hey, I'm not that old. Lol! Voted up and very interesting :) Thank you, CrisSp! Aren't they beautiful Mike? I'd love to have them too....thanks for popping by and for the all votes. Cheers! If only if I could one of those babies inside my house!! Great great hub, voted up and awesome and beautiful! mts1098: It's good to see you here and I am pleased that you have enjoyed your read. Thank you. I'm indulging in a liquidless shower of nostalgia right now after reading this beautiful hub. Thank you for triggering some warm memories. The first jukebox I remember seeing as a child was at the local Dairy Queen in downtown Kapa'a on my home island of Kaua'i. Even more than dropping the quarter into the coin slot, I loved watching how the automated "robot" arm glided along the row of 45-RPM records, coming to rest and selecting the right one every single time. Thank you so much for sharing your personal narrative with us. You're an excellent writer,CrisSp! Congratulations Rich for getting that 100%! So, you were one of those annoying ones! Lol! Thank you for stopping by. I'm glad to enjoyed the trip down memory lane. Keep singing! Thank you AudraLeigh. I'm glad you enjoyed this hub. And, don't worry about the grammar, I'm not a grammar Nazi. Lol! I truly appreciate your visit and sharing. Bet, we'll see each other around. Take care. Journey back into the past with CriSp and enjoy the times of 3 plays for a quarter, or a dime a piece! Btw, scored 100% on the quiz, here. I remember these days well, and wishing that the idiot that just played that one song 10 times in a row would go somewhere else! Actually, we used to do that just as we were getting ready to leave a restaurant just to drive the people crazy that were there after we left. lol Great job! I love, love, love this hub!!! I always wanted a jukebow!!! Love hearing about the memories of this with your father! You know so much about music too! I will share this because I love this!!! Not grammatically correct, but don't care!!! Congratulations ahorseback for a job well done on taking the quiz! Lol! Sure, we'll dance to the Last Waltz Together. For now, I'd like to thank you for gracing my day. Happiness always! Chris , I just got one hundred percent ont the quiz ! I remember a quarter for threee songs in the sixties and early seventies , I would drop my last quarter in that thing !.......any way , i just put a quarter in want to waltz to the Righteous Bros.?........he he ,....made you smile ! Hello xstatic! Doesn't it feel good to remember the good old days? I'm glad you enjoyed your trip down memory lane. Thank you for dropping by. I always loved jukeboxes and driving back and forth with my dad summers in from Abilene to San Antonio, we hit a lot of diners, five or 6 plays for a quarter. I like those old console radios too, but jukeboxes are irresistible. .....funny because I am such a big big music lover I consider the modern wonder of the world - You Tube - a cyber jukebox - it pretty well has everything! I love your fabulous new profile photo by the way. And yes you have put together here such a world class hub presentation of past, present and future in the history of the jukebox. Thank you so much Eddy! You always brighten up my day! Thank you so much for this gem . I truly loved it and vote across the board and share I wish you a great day. I am a big fan of music from the 50's and 60's. Loved reading about your memories of the jukebox. I liked your jukebox page. Very cool! Thanks Michelle! I thought it's cool to put billybuc's there...why not? It's fun! Lol! Take care. CrisSP, I loved the first question in your poll! LOL! I remember helping to install and jukebox in the school canteen for students during lunch hour. They had fun, but were all rushing to use it. Guess it doesn't work now! But it is an evergreen, even among the techie kids today. Thanks for sharing, will share this musical delight. Thank you Gypsy Rose! That sounds awesome, Jukebox Motel, why not? Lol! You rock! My pleasure Mhatter99. Thank you for your visit. Happiness always! Voted up and interesting. Thanks for the trip down memory lane. Loved spending all my money pumping up jukeboxes. I miss those things. If I could've I would've bought one. This was a fascinating read. Great video. We both got this great love of good old music. Let's find resources and open up The Jukebox Motel. Each different room named after a famous rock and roll star etc. lol Passing this on. Thank you for this trip down memory lane. They used to be everywhere. Yay, perfect score! Weren't you tempted to click "billybuc" as the artist for the Hound Dog? Lol! I wanted to tell you, I took the liberty of placing "billybuc" as one of the choices. I hope you're cool with that. You're a celebrity for us, anyway. Thank you for all your support and for liking the Jukebox Page. That means a lot! Oh hello there my shiningirisheyes! Yes, the Beatles! Who doesn't love them even now? Isn't it great to peek on the past once in a while? *smile* Well, at least for the good times. I do miss my dad and the good times of yesterdays with him. Thank you. So, pleased to see you here today shiningirisheyes. Take care now. Oh yes, Lord! My Sharona...lol! Used to sing that out loud with my head banging on my brothers' guitar that I actually broke. Well, not completely but just the strings and my bro was of course P.O. me. Thank you for gracing my afternoon. Always appreciate your visit. Never knew that "Hound Dog" was made famous by billybuc! LOL! I love the selections in a Jukebox. It's the home of the oldies but goldies! Glad Johnny Rockets have this turbo music machine and their singing servers just add a wonderful blast from the past. Good job in putting this effort together, my friend Cris. I'm listening to them now. Sharing! p.s. I love Engelbert Humperdink's songs and voice as well...got LPs of him back when I was in my teens. 100% on that quiz.....oh yes! I loved this hub, and I'll go to your Facebook page and love it, too. 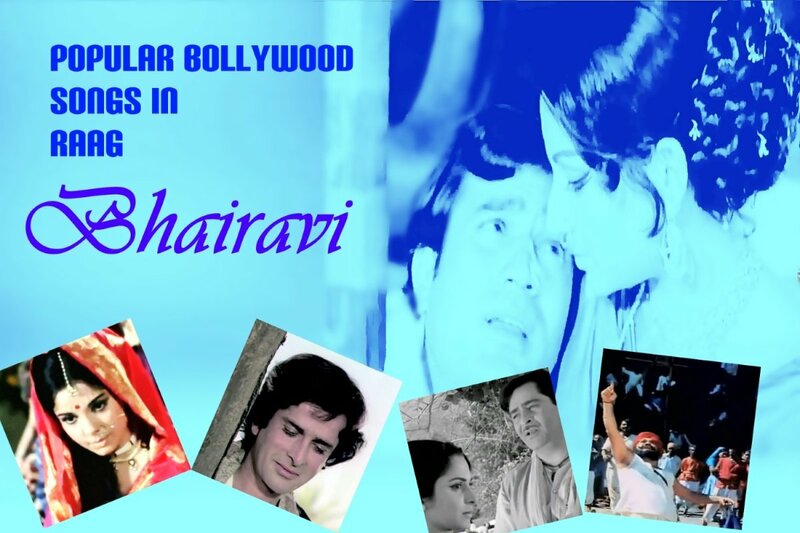 Great nostalgia in this hub with wonderful personal recollections. Nicely written, Cris! Thank you jayblogme. Great to see you here! Thank you Richie! Isn't it nice to have a glimpse of the past once in a while? I'm sure the reminder is of a good one and one that put a smile on your face upon reading the hub. So, then keep smiling and I hope you are enjoying the beautiful Vancouver weather this weekend. It's pouring in my side of the world at this instant. Hello and welcome back to my hub Rolly! It's always nice to see you. Once in a while, it feels great to look back down memory lane specially to remember the good times because that will surely put a smile on our face. I'm glad I was able to do that here for you. And, a round of applause for perfectly scoring on the quiz! Thank you so much for being the first to come by. I sincerely appreciate it. Hugs back to you! Thanks for the wonderful trip down your memory lane while dancing with your dear Dad, your first lovesick crush and playing one of my favorite groups The Beatles. I clearly recall the days when we would go out for Friday night pizza and each booth had their own personal little jukebox with the nostalgic musical selections. The history of this beloved American item was interesting. Well CrisSp, this brought back so many memories. I think it was in every "back to the future" installment. The last time I saw one was in 2001 in a buffet Restaurant in Pennsylvania. Sad times changed with technology. Not everyone reads a paper, all is on the net, and for free. Thanks for putting together this one. Still remember my Technics with a turntable and its double deck cassette player with Dolby system. Thanks again! "My Sharonaa!" nice hub...those were the days for grandma and grandpas,..
Nice work. 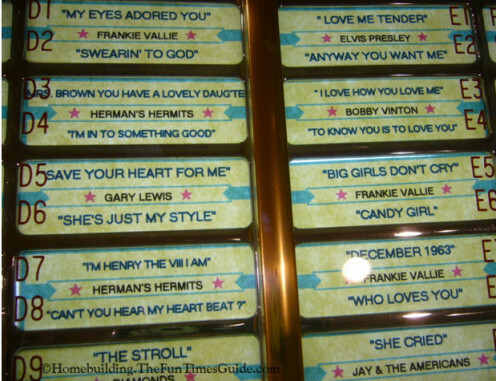 There is a jukebox shop close to where I live in the so-called Mt. Pleasant area in Vancouver. Your hub reminds me of it.